MommiesFirst Customized Care Package (for Expectant Mommies) Subscription Review - Frugal Mom Eh! 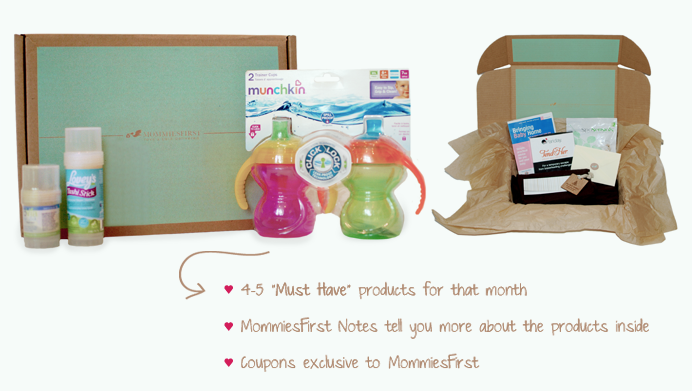 MommiesFirst is a monthly subscription service of care packages for expectant and new moms. MommiesFirst was created as a resource for mom and baby to discover brands and products in a fun and informative way. Baby and mom focused products are first tested and reviewed by the MommiesFirst Council which is comprised of moms and dads. Each product is rated carefully on effectiveness, safety, stewardship, environmental impact and value. Based on the trusted feedback of the council, MommiesFirst then send out the monthly customized care packages with 4-5 different handpicked products suited to the developmental stage of your pregnancy or baby. 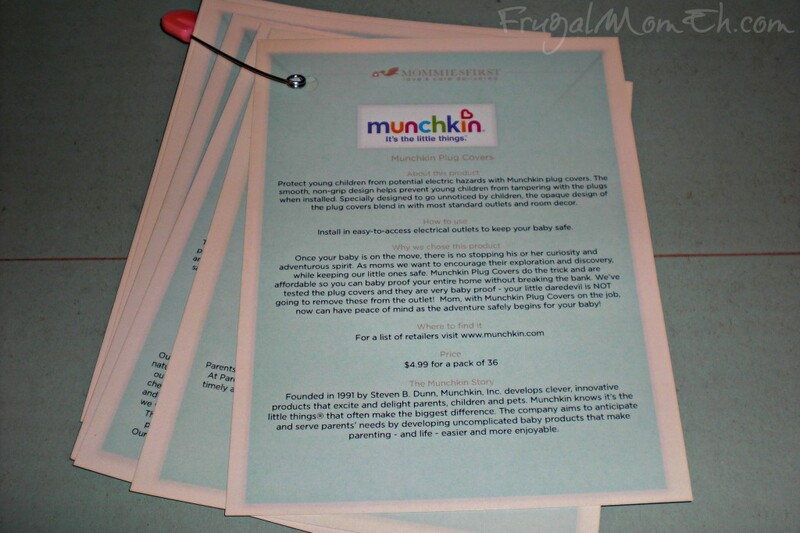 I received an expectant mommy customized care package from MommiesFirst in order to review the subscription service. 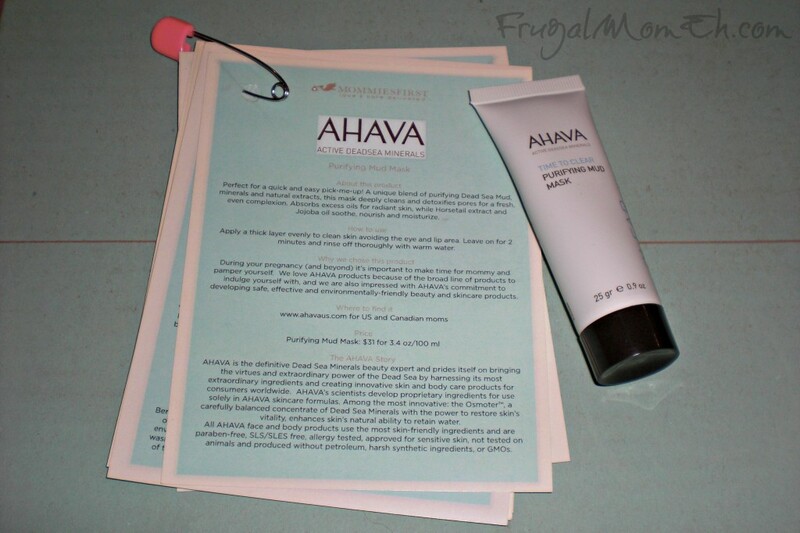 I do subscribe to a couple monthly beauty boxes so subscription services aren’t new to me. I love receiving surprise little gifts every month and I was really looking forward to opening this package in particular as a nice little celebration of this pregnancy. Being Canadian, it is really hard to find subscription services that are available to us so I was interested in seeing just what could be expected. This is what was included in my customized expectant mommies care package (plus a pack of 36 Munchkin Plug Covers which didn’t make it into the picture). Please note that each box is different, so you may or may not receive the same products, plus Lorena threw in a few extras to thank me for supporting MommiesFirst when they were first starting up. My package was geared towards a woman in her 6th month of pregnancy and named the “Nesting Box” and includes MommiesFirst recommended nesting products. 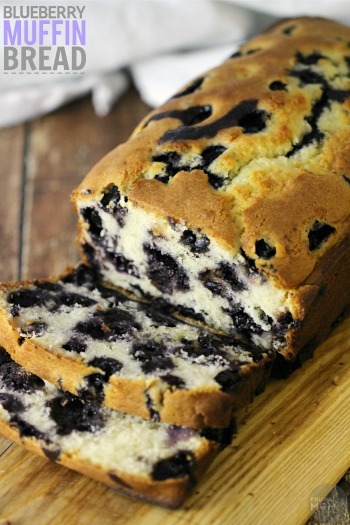 Perfect for a quick and easy pick-me-up! A Unique blend of purifying Dead Sea Mud, minerals and natural extracts, this mask deeply cleans and detoxifies pores for a fresh even complexion. Absorbs excess oils for radiant skin, while Horsetail extract and Jojoba oil soothe, nourish and moisturize. During your pregnancy (and beyond) it’s important to make time for mommy and pamper yourself. We love AHAVA products because of the broad line of products to indulge yourself with, and we are also impressed with AHAVA’s commitment to developing safe, effective and environmentally-friendly beauty and skincare products. I thought this perfect to help bring on that “glow” I’ve heard so much about and have yet to see. My face broke out almost immediately when I saw that positive test and the closest to glowing I have reached are the red blotches all over my face. Fantastic. I applied the mask, it didn’t have a scent I could detect (yay!) and it got to work right away with the tingling sensation. It did dry super fast so I was worried it might be too dry but once I rinsed it off I found my skin was just nice and soft. My complexion certainly appeared to be far more even than it has in months! Berryplus is the most eco-effective laundry soap available. It cleans and softens clothes naturally and safely using only wholesome and sustainable ingredients which are safe and gentle for even the most sensitive skin and fabrics, in any washing machine at any temperature. It’s free of pollutants, irritants, allergens, fragrance and other nasty, questionable or unnecessary ingredients. And it’s super-concentrated so you don’t have to luge the jug ever again. We tested this laundry soap out on regular laundry loads, stained clothing, towels and bedding. It cleans clothes, leaves them scent free and allows for guilt-free laundering because we know we are using a product that is safe for families and he environment. This product is ideal for newborns – extra safe for their sensitive skin. So I’ve been hearing a lot about soap nuts/berries but haven’t had the chance to try them myself. I do know that they aren’t quite mainstream despite the fact that they are a natural surfactant and biodegradable. 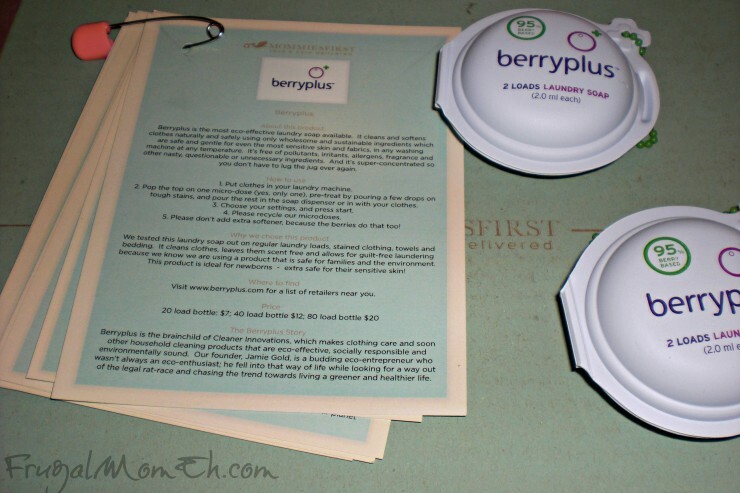 What Berryplus has done is to create an easy to use super concentrated formula from soap berries that is better for you and the environment. I used this during my first real act of nesting so far – sorting through Keira’s newborn clothes and washing them so they are ready for bay #2. Eeep! Stroller handlebar grip covers designed by a mom for moms. CityGrips keep your hands clean and comfortable, protects your grips from wear and tear, and adds a stylish accent to your stroller. Available for both single handlebar and double handlebar strollers. Such and amazing (truly a genius invention) product for moms that it just had to be designed by a fellow mom! 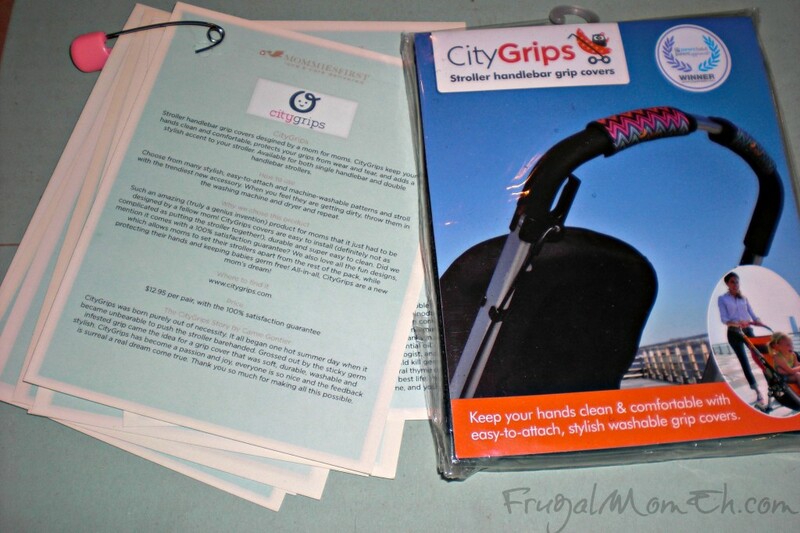 CityGrips covers are easy to install (definitely not as complicated as putting the stroller together! ), durable and super easy to clean. Did we mention it comes wit a 100% satisfaction guarantee? We also love all the fun designs, which allows moms to set their strollers apart from the rest of the pack, while protecting their hands and keeping babies germ free! All-in-all, CityGrips are a new mom’s dream! I was happy to find that these work for single and double handle bar strollers and that they are easy to put on and remove. I have a bit of a stroller addiction so we have a few of them around here, but I knew right away I needed to use these with my umbrella stroller which features nice slippery plastic handle grips. The CityGrips made pushing this stroller so much easier than before and I loved that when they got dirty I was able to just remove them and throw them in the wash ready for our next outing! 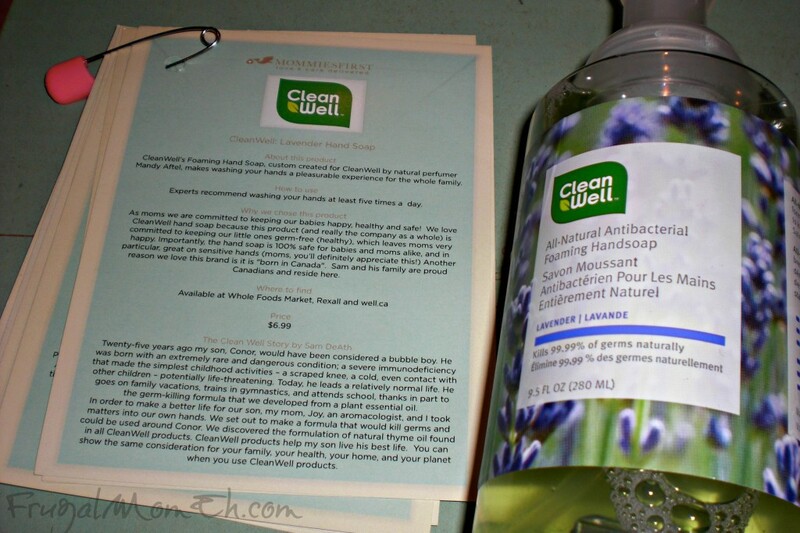 CleanWell’s Foaming Hand Soap, custom created for CleanWell by natural perfumer Mandy Aftel, makes washing your hands a pleasurable experience for the whole family. As moms we are committed to keeping our babies happy, healthy and safe! We love CleanWell hand soap because this product (and really the company as a whole) is committed to keeping our little ones germ-free (healthy), which leaves moms very happy. Importantly, the hand soap is 100% safe for babies and moms alike, and in particular, great on sensitive hands (moms, you’ll definitely appreciate this!) Another reason we love this brand is it is “born in Canada”. Sam and his family are proud Canadians and reside here. As a disclaimer, I am believer that a little dirt is not going to hurt a child, although hygiene and cleanliness is important. That said, I was so paranoid bringing Keira home since she was a preemie. We had to wash our arms up to our elbows before even entering her bedside in the NICU and then we had to disinfect our hands with hand sanitizer every-time we opened the incubator to touch her or hold her. By the time we got home this was second nature and we had antibacterial handsoap and hand sanitizer all over. I’m sure when it comes to this baby we won’t necessarily be as strict, but we will definitely be sure to try and keep things germ-free. I love that this hand soap leaves your hands feeling so clean but doesn’t dry your hands out. My skin is very sensitive to most antibacterial soaps (my hands and arms were red and dry the entire time Keira was in the NICU thanks to the soap!) but I found my skin did not react to this soap at all! 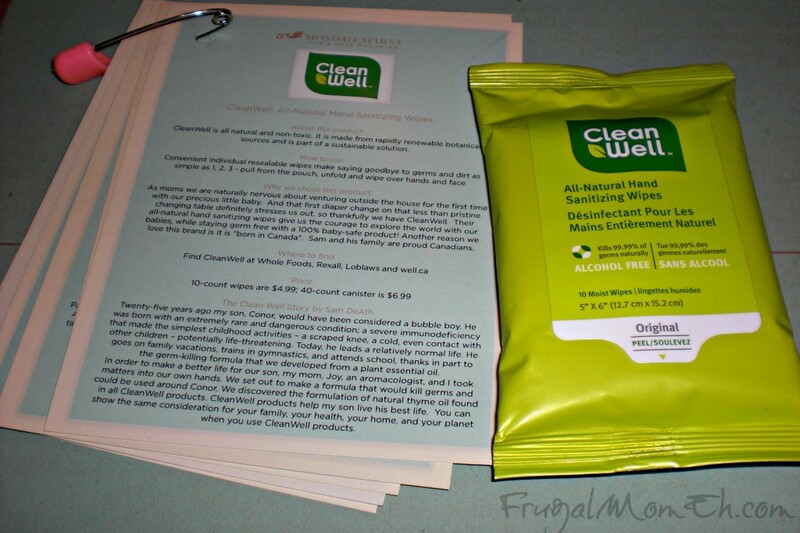 CleanWell is all natural and non-toxic. It is made from rapidly renewable botanical sources and is part of a sustainable solution. As moms we are naturally nervous about venturing outside the house for the first time with our precious little baby. And that first diaper change on that less than pristine changing table definitely stresses us out, so thankfully we have CleanWell. Their all-natural hand sanitizing wipes give us the courage to explore the world with our babies, while staying germ free with a 100% baby-safe product! Another reason we love this brand is it is “born in Canada”. Sam and his family are proud Canadians. I love wipes for pretty much everything. 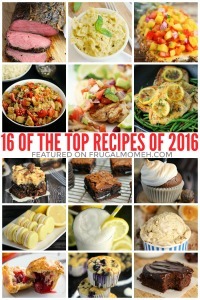 They are so convenient and easy to use but these ones are awesome because they are all-natural and actually safe to use! Protect young children from potential electric hazards with Munchkin plug covers. The smooth, non-grip design helps prevent young children from tampering with the plugs when installed. Specifically designed to go unnoticed by children, the opaque design of the plug covers blend in with most standard outlets and room decor. Once your baby is on the move, there is no stopping his or her curiousity and adventurous spirit. As moms we want to encourage their exploration and discovery, while keeping our little ones safe. Munchkin Plug Covers do the trick and are affordable so you can baby proof your entire home without breaking the bank. We’ve tested the plug covers and they are very baby proof – your little daredevil is NOT going to remove these from the outlet! Mom, with Munchkin Plug Covers on the job, you can now have peace of mind as the adventure safely begins for your baby! I don’t have a picture of these because I got a little excited and gave them to my mom to baby-proof her house for Keira’s visits so the package and plugs are with her. Our house seems to have been built prior to electricity as there are very few electrical outlets Keira can actually reach and the ones she can have things like couches and TVs blocking them. However, this is not the case at my mothers home and Keira is right in the middle of the stage where she wants to stick her little fingers into everything. I do really like these because Keira has so far been unsuccessful in her removal attempts thanks to the smooth round design plus they blend in well with the face-plates. ParentsCanada focuses on the latest trends in pregnancy, parenting, health and nutrition. Our writers bring fresh perspectives to the issues affecting families, interviewing leading experts and other parents (because parents are experts, too!). 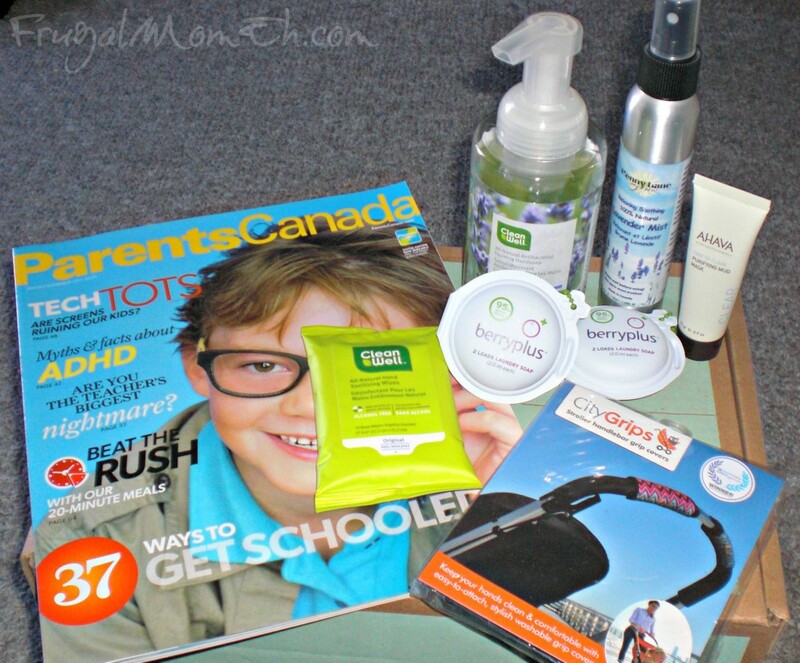 ParentsCanada is a must-have item for every parent’s toolkit. Expectant and new moms are filled with questions (and doubts), and while we can get answers from friends and fellow moms, it’s also nice to get insights, tips, tricks and read stories for a trusted resource of experts too. 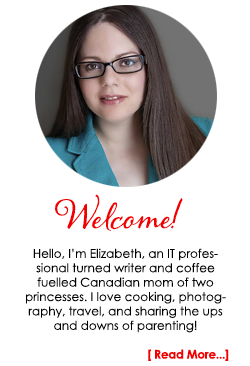 ParentsCanada is another friend to help you navigate your pregnancy and motherhood journey – from an experienced team of writers (and moms) who always warmly remind you that you aren’t alone! 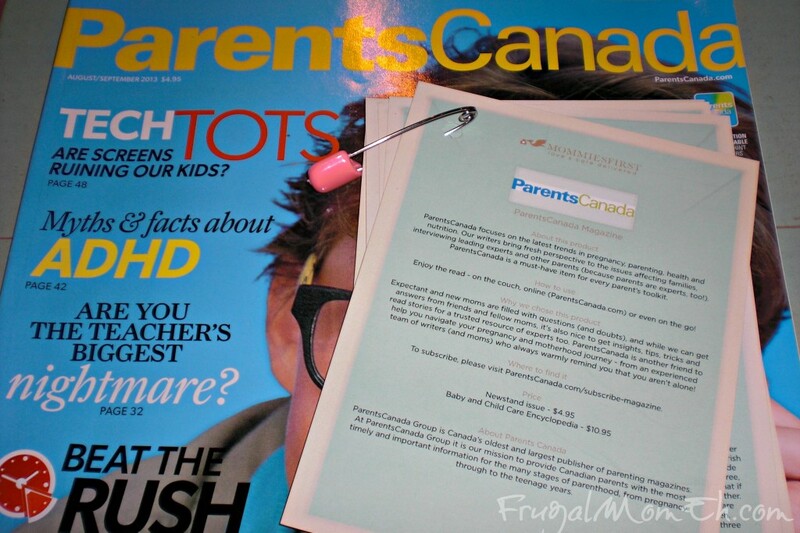 I actually really enjoy ParentsCanada, unlike other parenting focused magazines I’ve read, they do not simply recycle the same stories over and over. Each issue is full of great information for parents with kids of most ages. 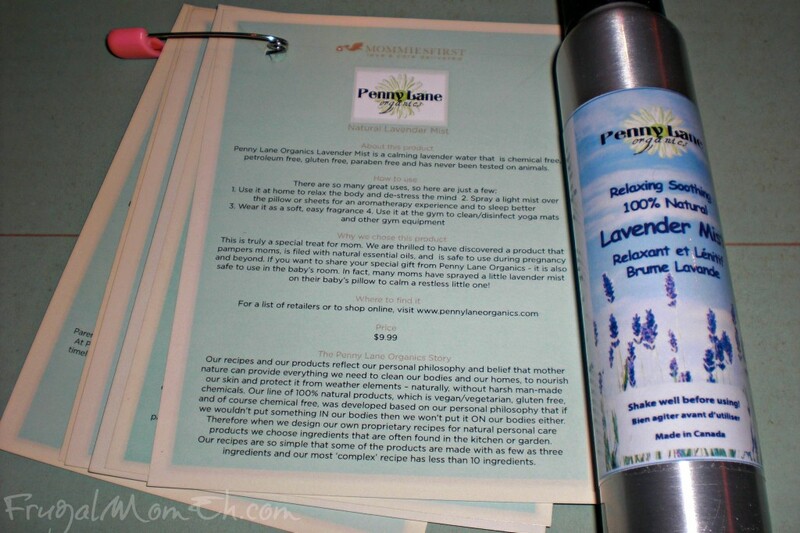 Penny Lane Organics Lavender Mist is a calming lavender water that is chemical free, petroleum free, gluten free, paraben free and has never been tested on animals. 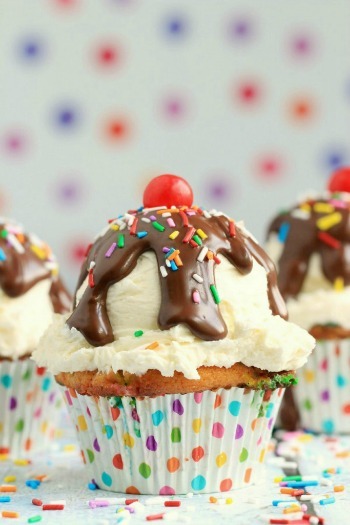 This is truly a special treat for mom. We are thrilled to have discovered a product that pampers moms, is filled with natural essential oils, and is safe to use during pregnancy and beyond. If you want to share your special gift from Penny Lane Organics – it is also safe to use in the baby’s room. In fact, many moms have sprayed a little lavender mist on their baby’s pillow to calm a restless little one! I really love the smell of lavender and thought if it could help calm a restless little one as described by MommiesFirst, that it might help calm an incredibly uncomfortable grumpy pregnant woman (me! hi!). Not sure if it did that but my pillow sure does smell nice these days! I do have a bit of an air freshener habit but since I am pregnant I have not been spraying as I have more motivation than usual to avoid breathing in nasty chemicals so I liked that this mist is something I can spray to freshen our house without worrying as much about what I am breathing in. Overall I was really pleased with the package as far as value. Pretty much everything I received was full-sized or at least in a large enough quantity that I could get a good feel for the products which I think is important when it comes to subscription boxes. Plans start at $30 for a one time box with discounts for signing up for a package subscription, plus shipping is always free. 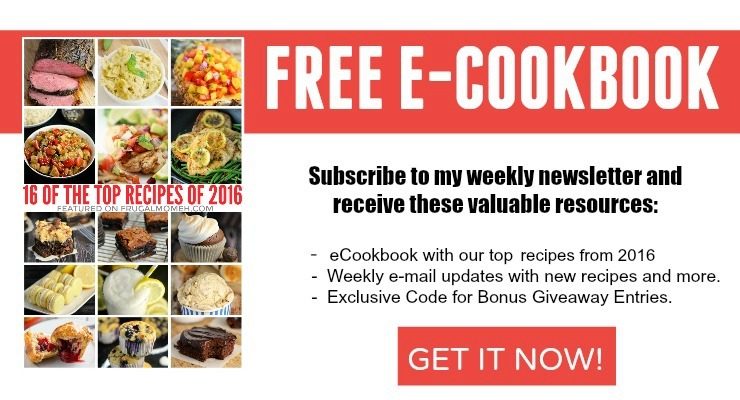 This is a really neat subscription box. My friend is pregnant for the first time, and I bet she would love this as a gift.